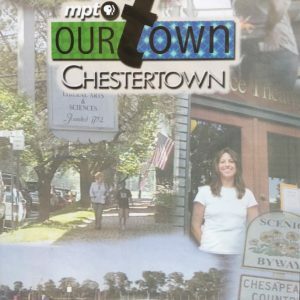 Chestertown, Maryland: An American Home Town for More than 350 Years. 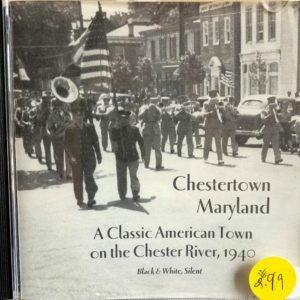 This 1998 video incorporates part of the 1940 movie but updates the story with comments from local residents, with beautiful visuals of the community, and with footage of the Chestertown’s annual reenactment of its own Tea Party. 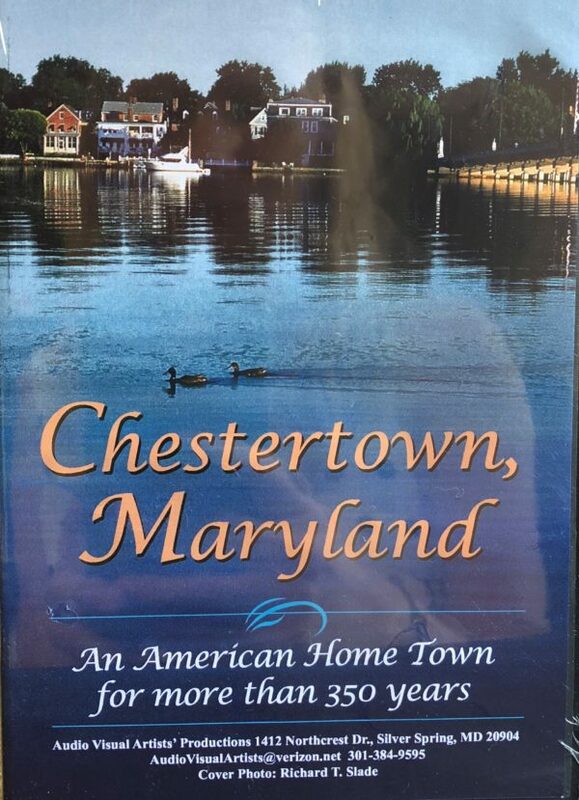 DVD, $4.99, plus $3.00 bookrate shipping.